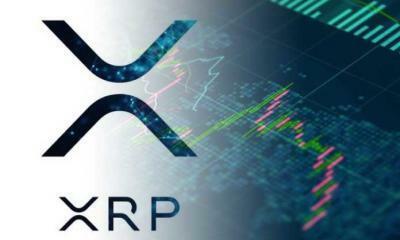 Binance, the largest cryptocurrency trading platform by average trading volume, now says XRP is the best accessory for sending and receiving funds. 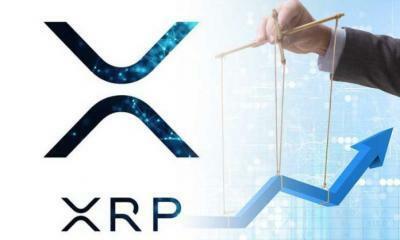 Though voting is ongoing, the benefits of using XRP as a cross border fund movement facilitator are numerous. 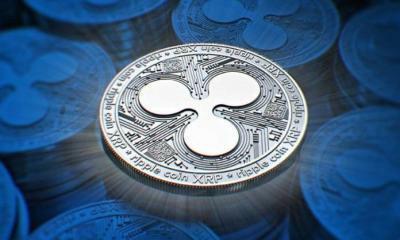 By design, the cryptocurrency is designed to be an on-demand liquidity tool that Ripple is promoting. 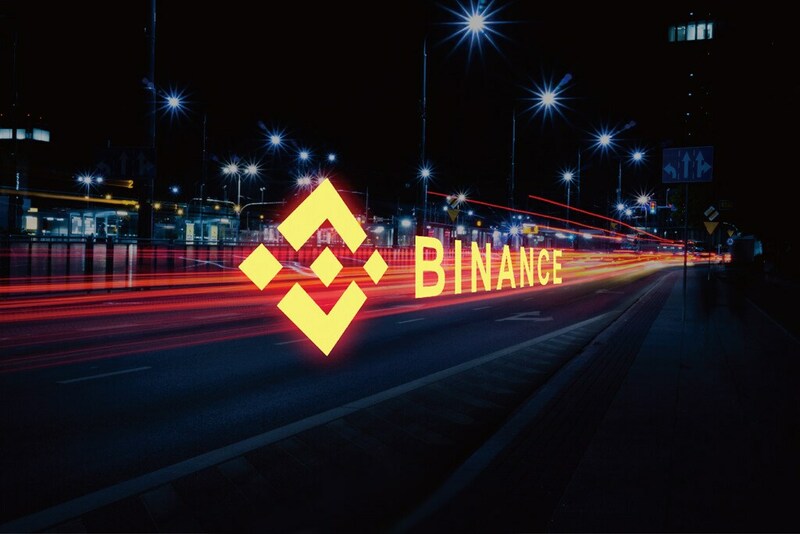 Even if voting is in progress, the endorsement by Binance is exciting especially for coin investors and the XRP community. 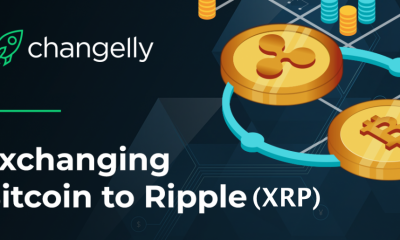 However, this backing revived some fundamental, old-age debate on whether XRP is really needed for the functioning of Ripple products. 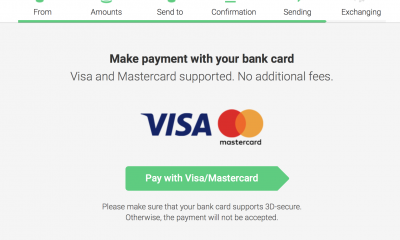 This is so because aside the recently launched xRapid, the software company is promoting the use of xCurrent and xVia. 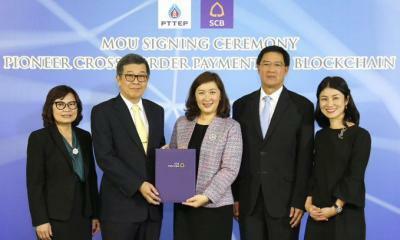 Companies or financial institutions that settle on these two need not to use XRP as a liquidity tool. But when they do, demonstrations show that they can save as much as 70 percent. 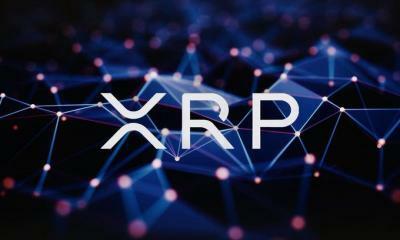 Besides, incorporating XRP for fund movement mean a satisfied client base enjoying fast settlement, speed and security thanks to the secure RTXP protocol from which XRP runs from. 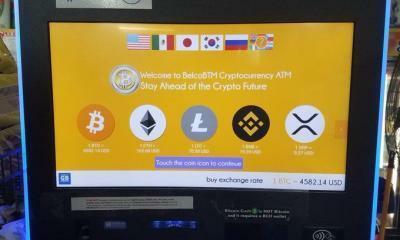 Needless to say, Binance is working overtime advocating for Ripple and XRP usage. 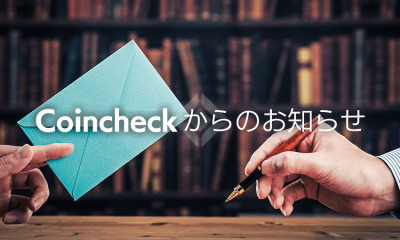 They are especially pushing out the use of XRP to Japanese investors where the majority of the last 24 hours volume stemmed from. 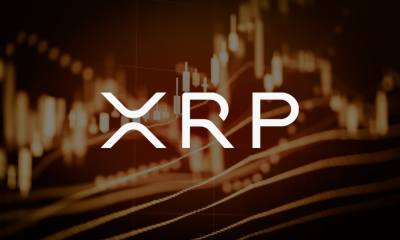 From $667 million of trading volume recorded in exchange in the last day, approximately $133 covered XRP related transactions. 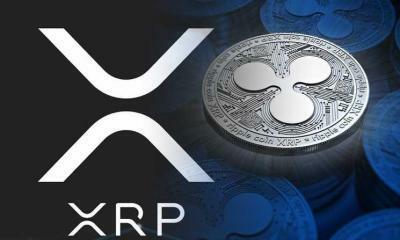 In the mean time, BitBank a funnel that allows exchange of XRP/JPY pushed $89 million worth of XRP transaction becoming the third largest exchange where XRP trading took place behind ZB.com but ahead of BitStamp, Huobi and UpBit. 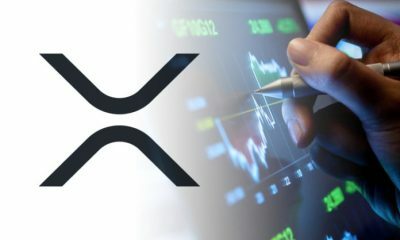 At the moment, XRP is stable but lower. It is 33 cent lower after peaking from 80 cents but the anticipation from the community coupled with fundamental events could help thrust prices towards the $1 in coming days. 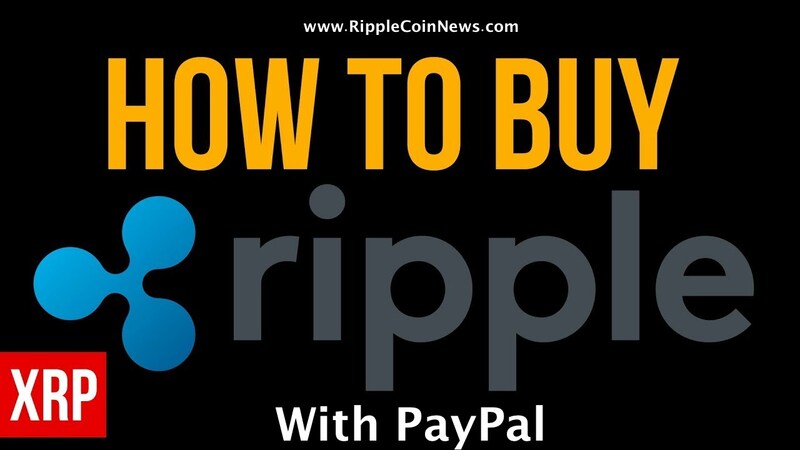 Incorrect regarding Ripples services. They now offer just one solution.